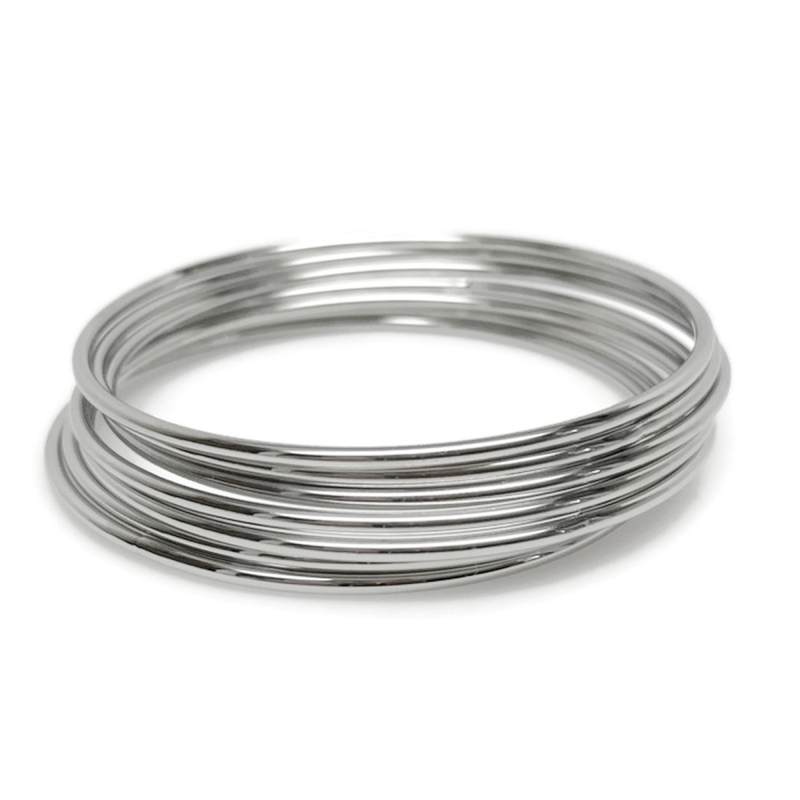 These versatile 316L stainless steel bangles are a must in every silver loving womans jewelry box. They are effortless to wear and coordinate with almost any outfit you can imagine. You can create new looks by stacking a few with other bracelets you own. The possibilities are endless. 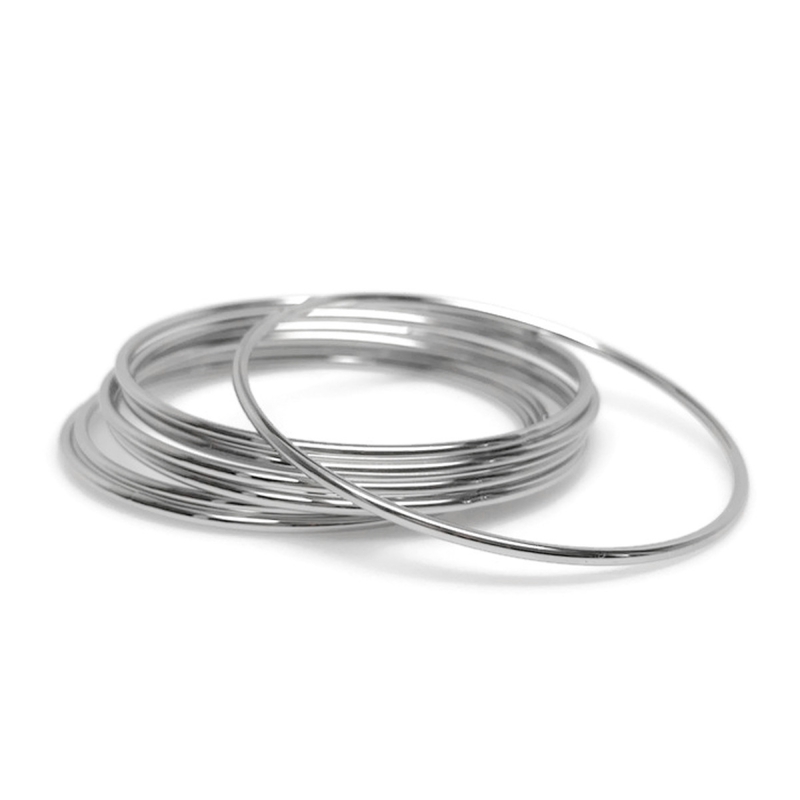 The inner circumference of the bangle is 8.2 inches. 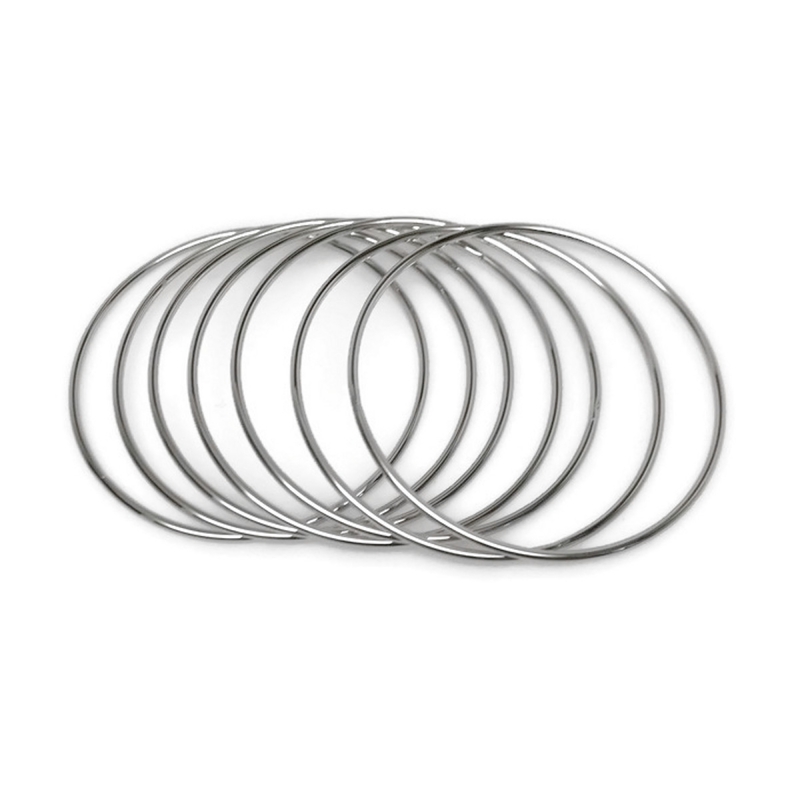 Since they are made from stainless steel, they will NEVER tarnish and are not susceptible to scratches, dings or dents. Stainless is also a great alternative for people that have skin reactions with other types of metals (won't turn your skin green). 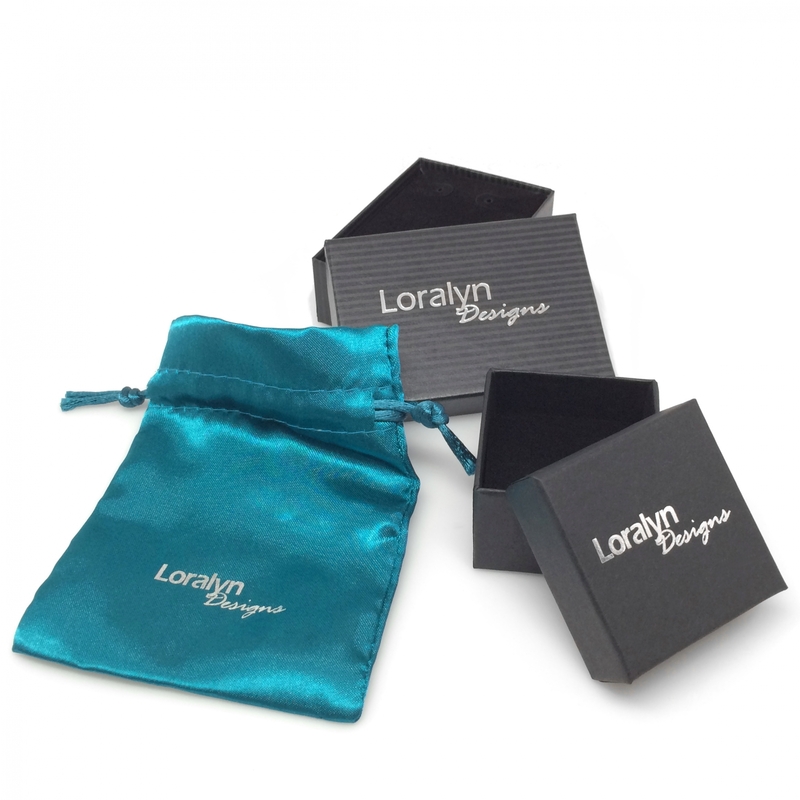 To make sure these will fit, we recommend you measure the thickest part of your hand. If you measure 8 inches or under, you are good to go! An easy way to measure your hand is to use a string or piece of paper, wrap it around your hand and mark where they meet. Then remove and measure with ruler.